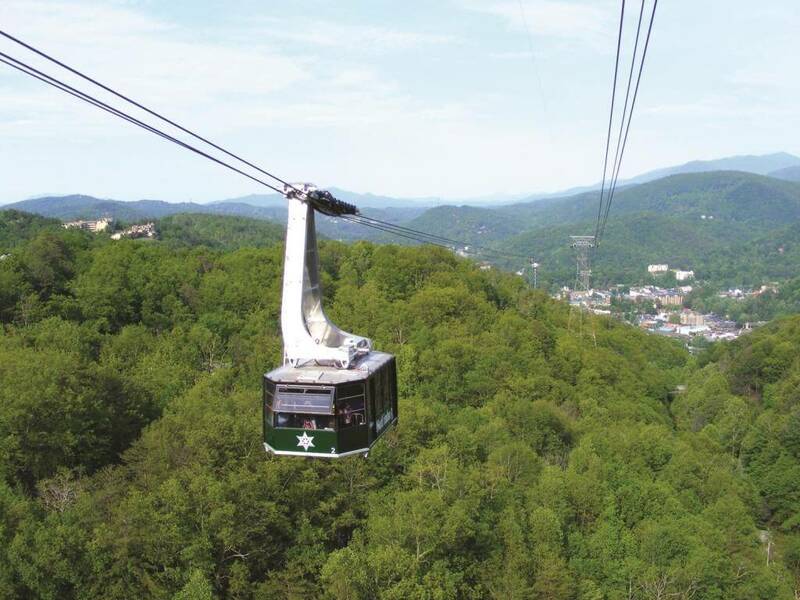 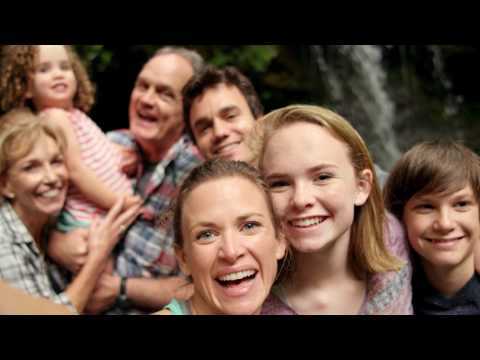 Gatlinburg offers the best in lodging, attractions, activities, festivals, dining and more, as one of America’s great mountain resort destinations. 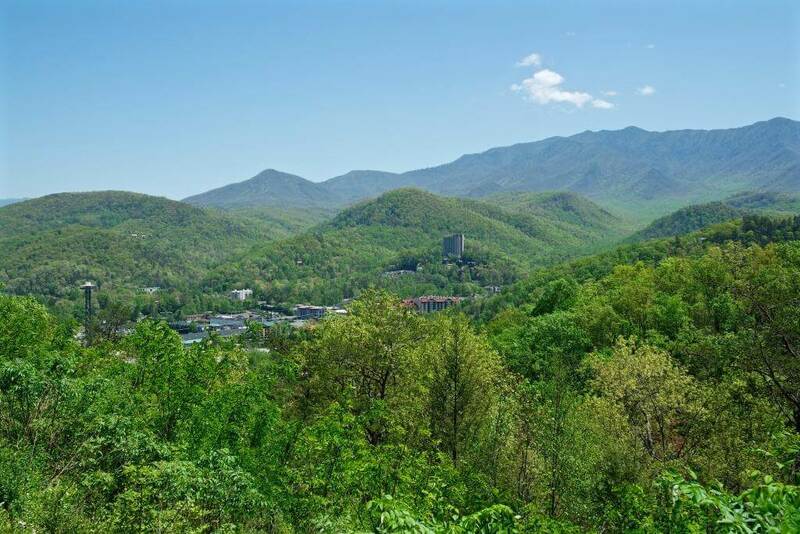 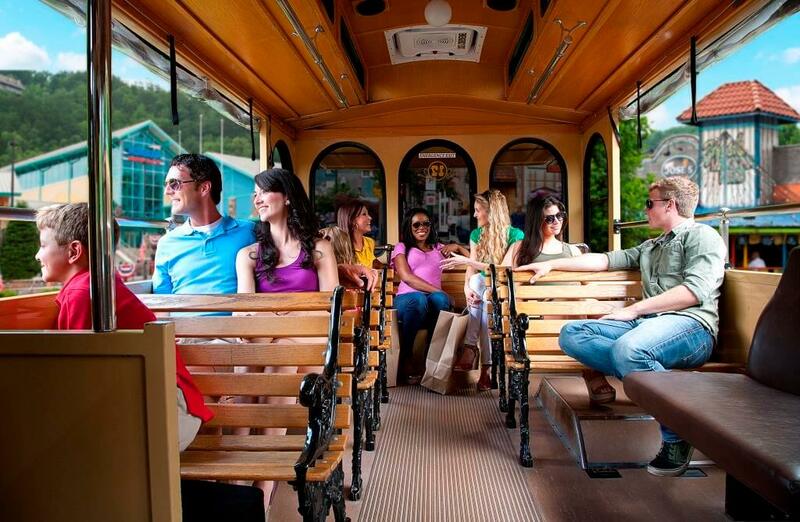 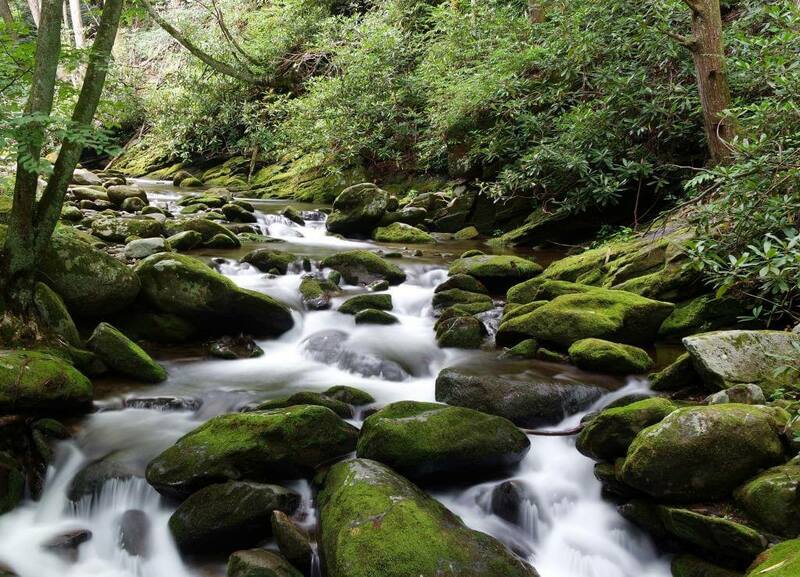 Get started in planning your perfect mountain getaway by downloading the Gatlinburg Vacation guide today. 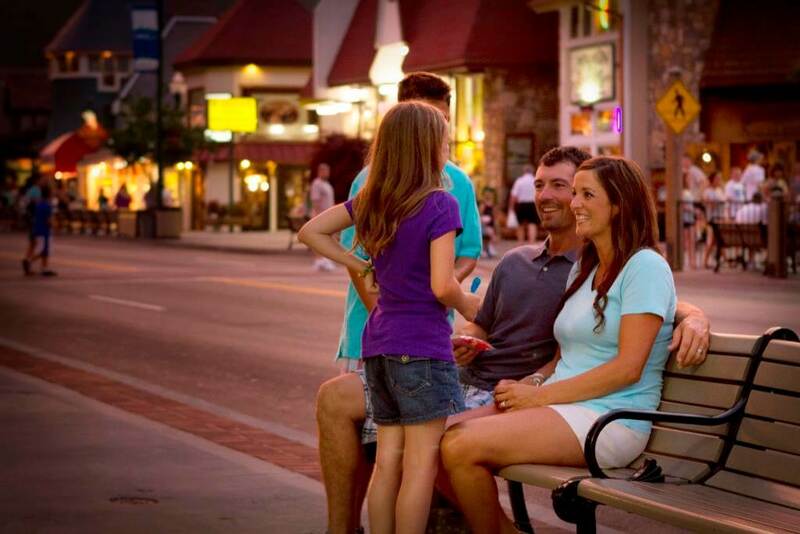 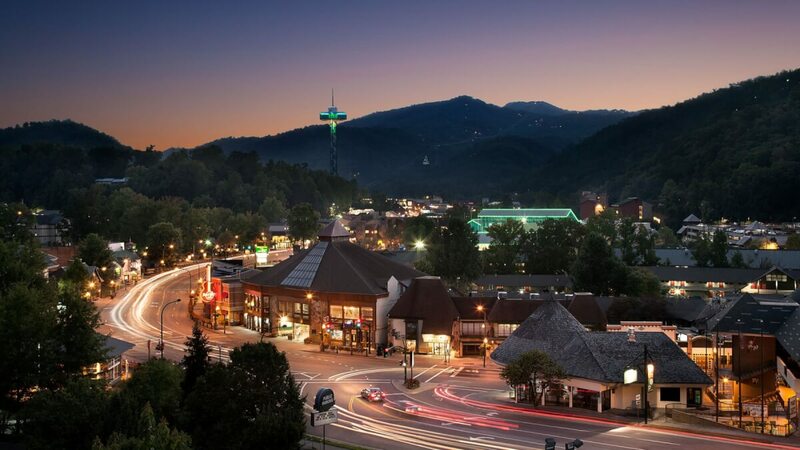 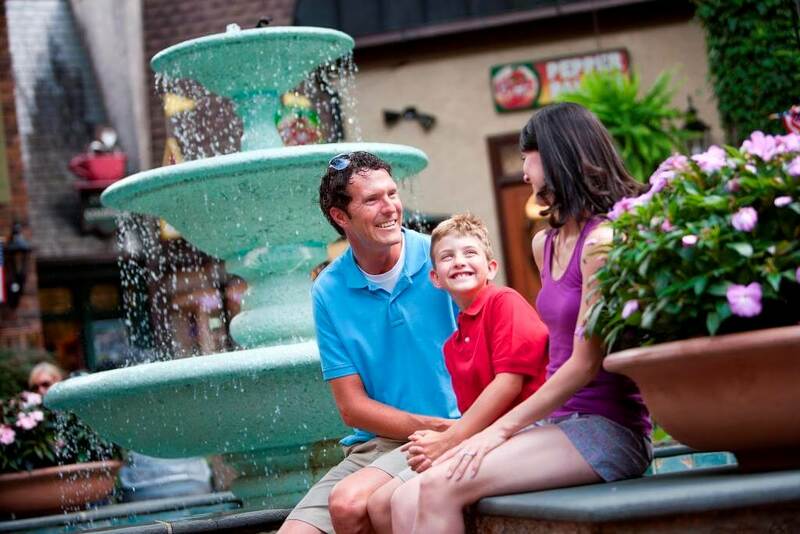 In Gatlinburg, Tennessee, sharing the beauty, character and world-class entertainment of the area isn’t just part of our history, it’s our daily habit. 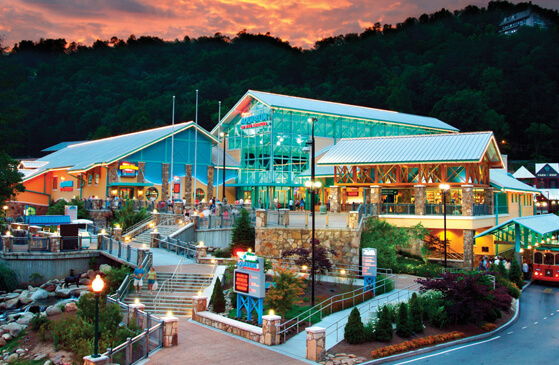 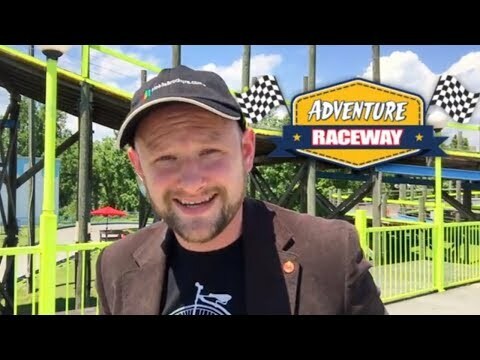 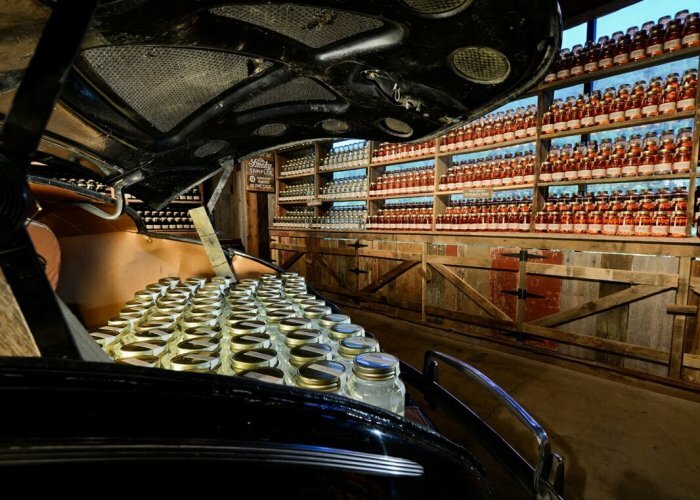 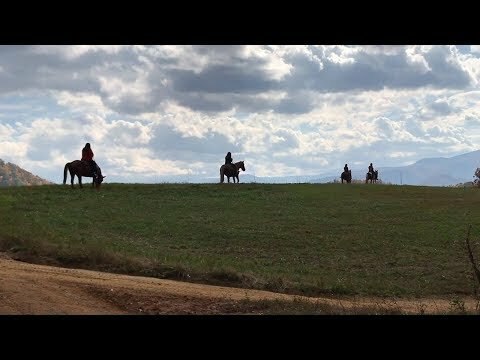 Discover a world where small-town charm meets big-name fun with premier attractions and venues, where Appalachian craftsmanship meets international acclaim, and the where the local hospitality inspires visitors to return again and again to the town at the center of it all. 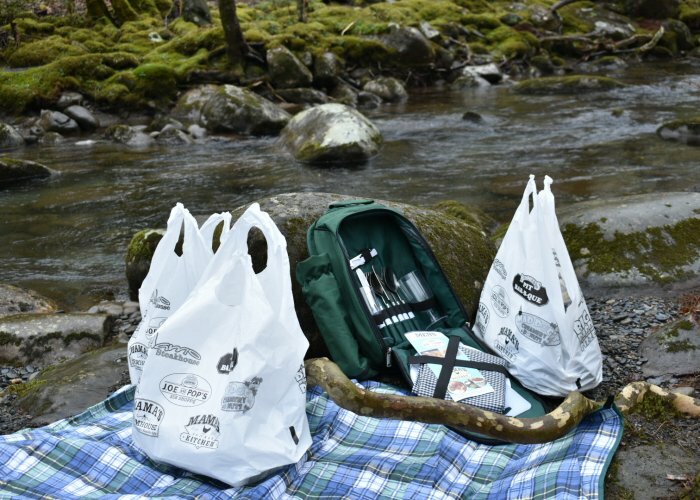 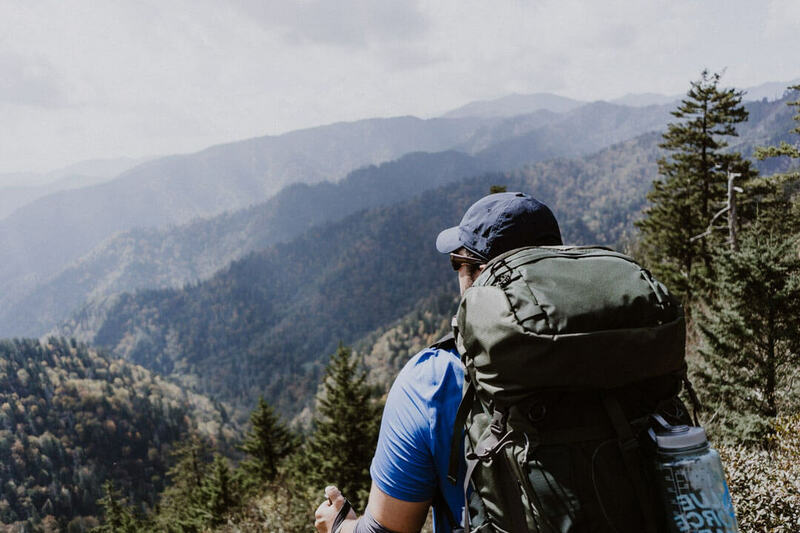 Find the essential planning tool for travelers heading to the Heart of the Smokies, when you download the Gatlinburg Vacation Guide or Gatlinburg mobile app today.